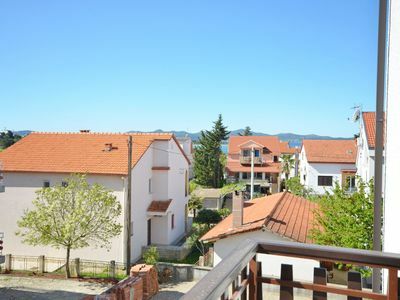 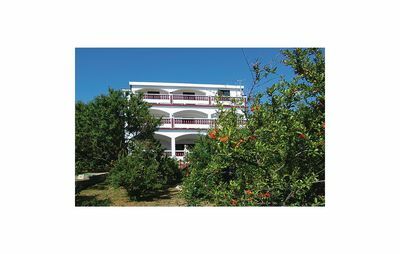 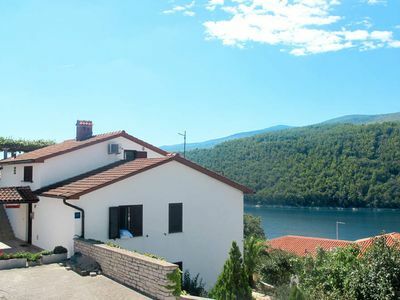 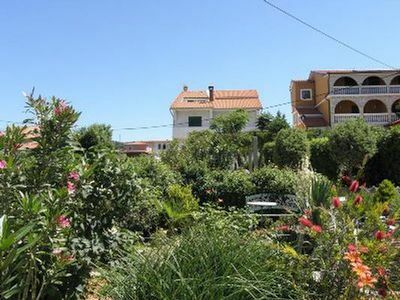 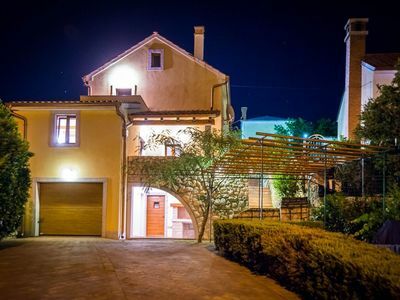 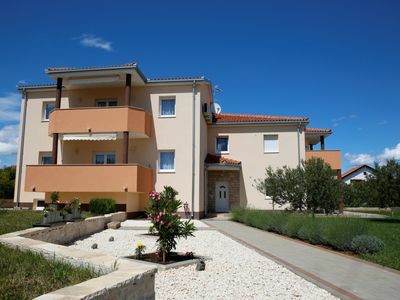 On the beautiful Island of Rab, in the coastal place of Banjol, you will find these holiday apartments. 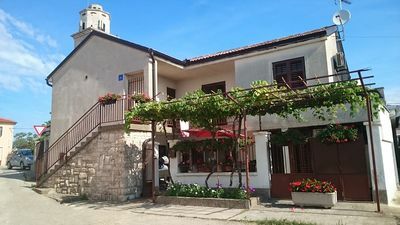 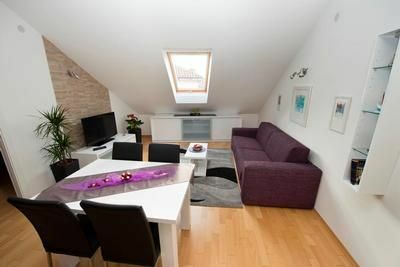 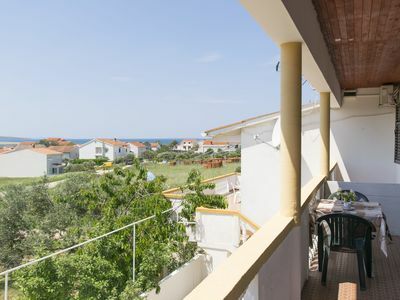 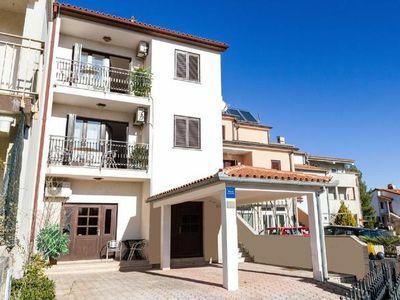 They are situated on the first floor of a family house with several apartments and each one has its own terrace with nice view of the place and the sea. 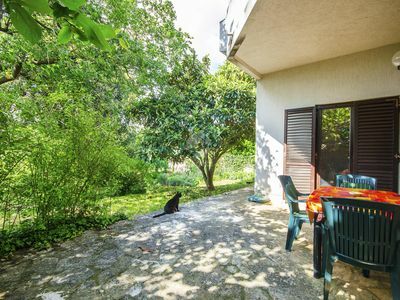 On the shared property there is barbecue with garden furniture, available to all the guests of the house. 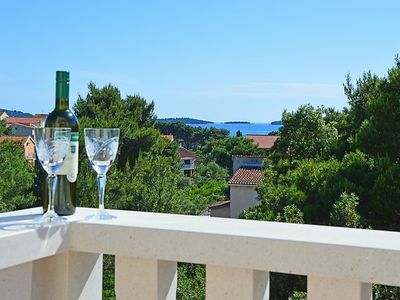 Discover wonderful beaches of the island of Rab and definitely visit the place of Lopar with its fantastic sandy beach, known also as Paradise beach. 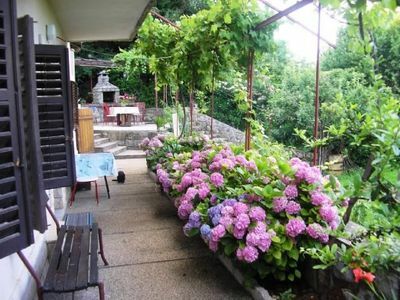 Visit also various events which are organized during summer months in the place and in the surroundings. 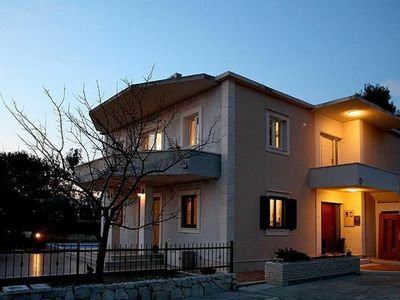 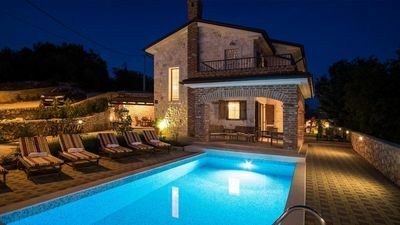 4 star romantic villa, just a minute walk to the beach, heated pool.